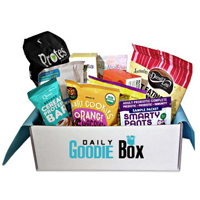 Daily Goodie Box sends boxes full of products free of cost and with no strings attached. All you have to do is follow our link, and fill in the form with your details to receive your box and when you get it, let them know what you think about the products in the box. 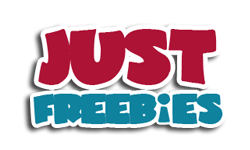 Click GET FREEBIE button and signup to receive your free goodie box and try the products inside for free.